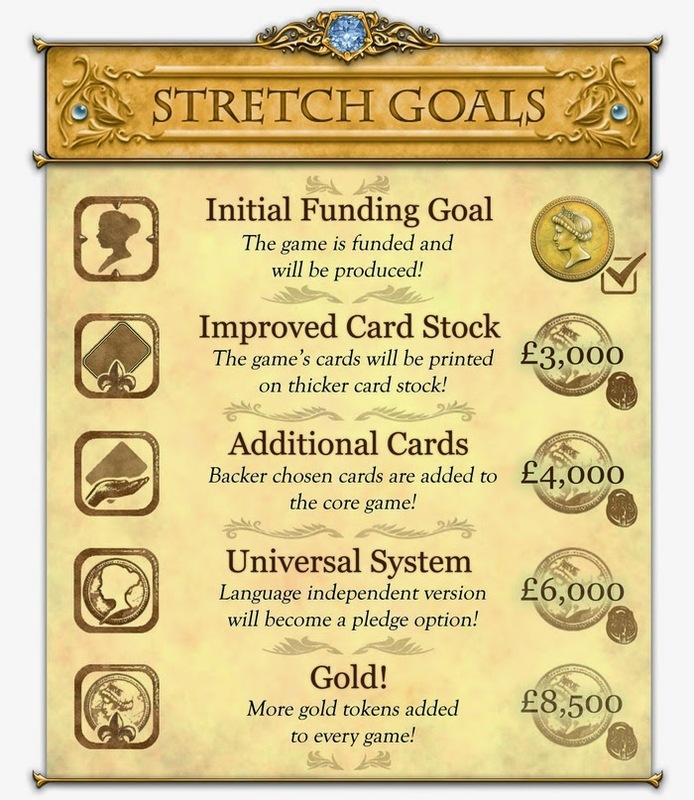 There's been a relaunch for a Kickstarter and its nice to see this working already for Grim End Manor - Card Game by BushbabyGames. There's nine days to go and they've cover the initial goal and then some. See more here. The RPG Brigade has set up a free convention in support of Child's Play, a game industry charity dedicated to improving the lives of children with toys and games in their network of over 70 hospitals worldwide. 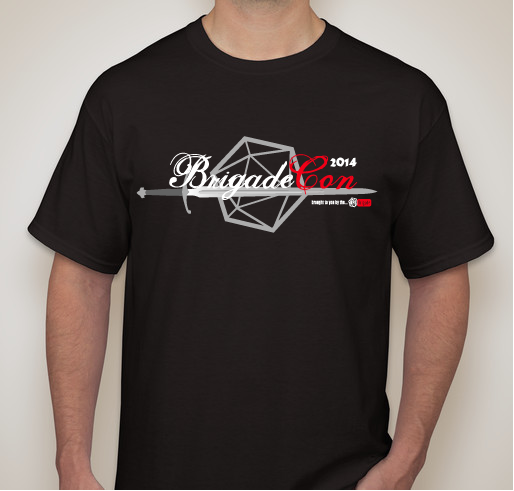 As part of that, the RPG Brigade is crowdfunding through booster.com with t-shirts here and also looking for sponsors through their website here. 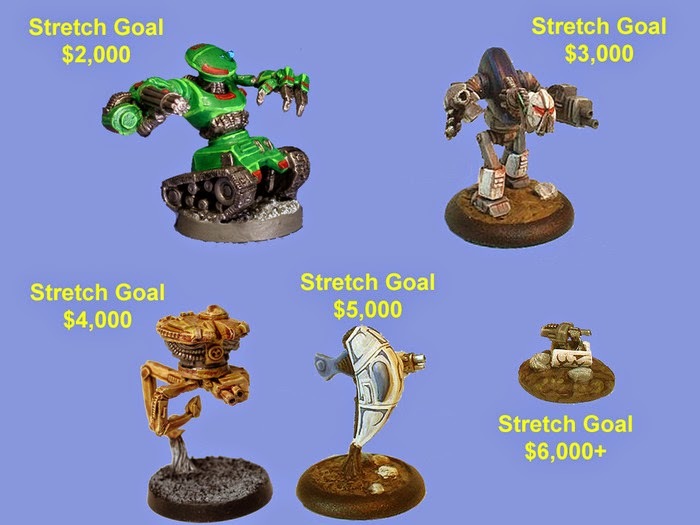 Finally, on Kickstarter, we have a Salvage Crew 28mm Humans minis project by Johnny Lauck. Quite some time left and a great start for funding, so this one could build into a behemoth. See more here.